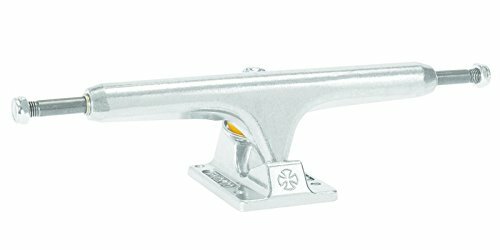 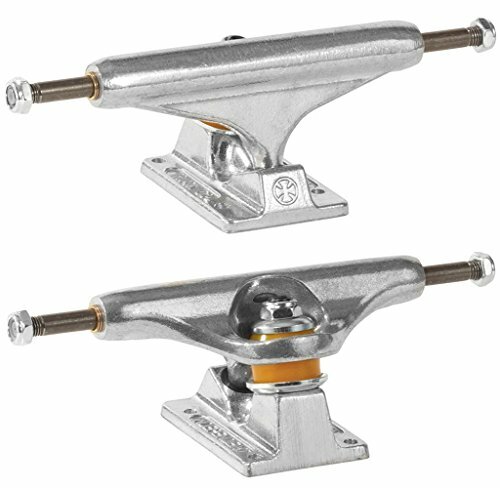 These brand new Silver Independent trucks have a 215mm hanger, and a 10" axle. 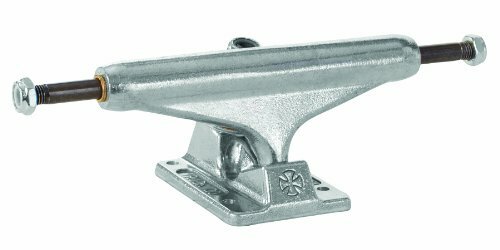 Independent skateboard trucks are known for being some of the most versatile trucks on the market. 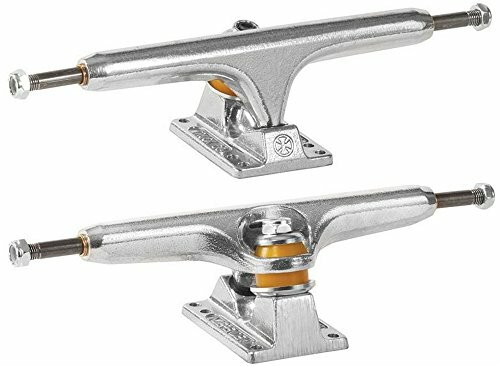 Independent Standard 215mm Wide Skateboard Trucks guarantees a smooth ride.NOTE: Sold only as a set of two (2) trucks. 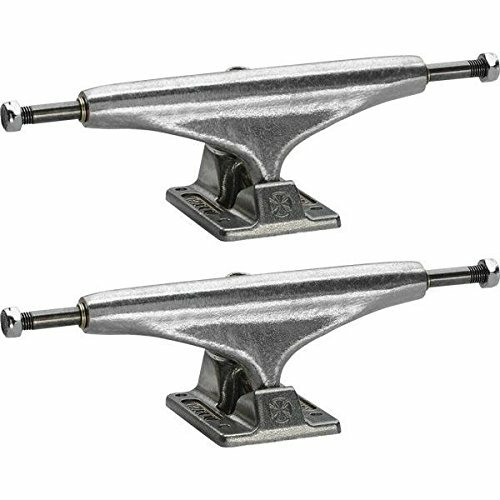 Includes: One (1) set of two (2) Silver Independent Standard 215mm Wide Skateboard Trucks. 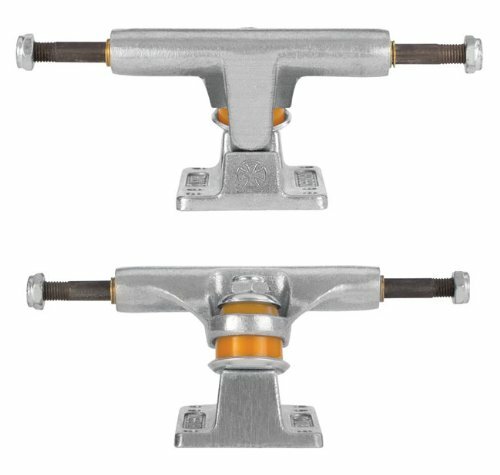 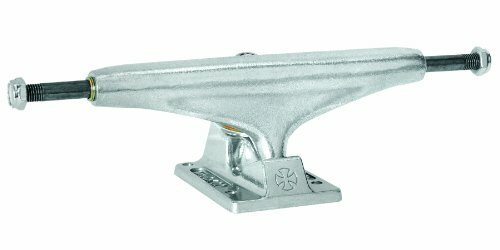 Introducing the Independent Stage 11 Truck Raw 159 Standard Polished 159mm Skateboard Trucks from Independent. 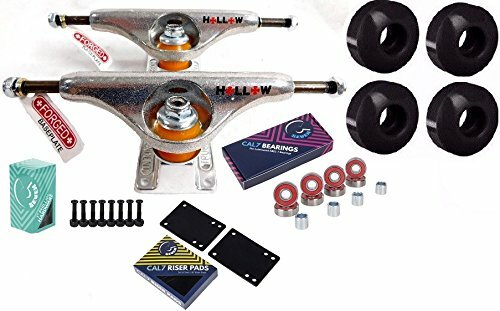 heavy duty 4140 Chromoly Steel Axles and Grade 8 Kingpins. 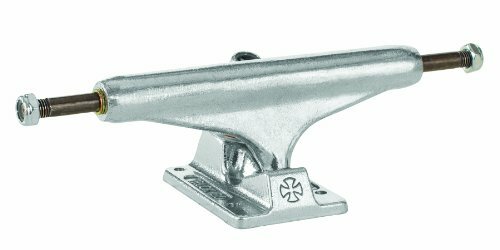 Stage 10s are Perfectly Balanced-Responsive, Lightweight, and Durable.